A social media giant Facebook has decided to roll out the free version of Workplace soon. 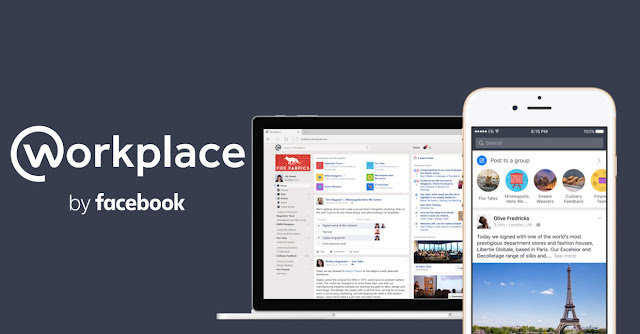 Facebook's messaging service, Workplace, is a product used by businesses to chat and share files withing selected groups. According to the report " The free standard version will offer one-to-one and group voice and video calling, streaming video, and chat for people with Apple iOS or Android devices as well as desktop PCs." The social networking giant, Facebook, has been trying to jump into business world from last few years. The company recently introduced feature that allows businesses to post job notices something like Microsoft's LinkedIn. It is not clear when the free version will be available but the Company said it would be available soon.